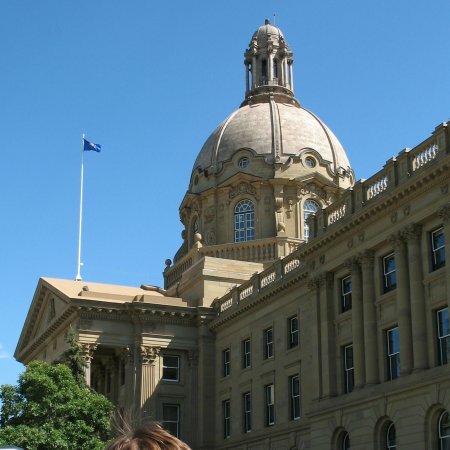 CALGARY, AB – CBC News reports that the Government of Alberta plans to appeal a recent court ruling that deemed its rebate program for Alberta breweries to be unconstitutional. In a ruling issued late last month, Calgary Court of Queen’s Bench Justice Gillian Marriott ordered the government to pay $1.9 million to Great Western Brewing and $163,964 to Steam Whistle Brewing. Both breweries had been granted injunctions in 2016 that allowed them to continue paying lower markup fees that were in place before the government implemented a scaled fee structure in 2015 that increased markup amounts paid on beer imported into the province. This structure was revised in 2016 to have the same base markup for all breweries regardless of location, but a subsequently introduced rebate program for Alberta breweries was ruled unconstitutional by Justice Marriott. Earlier in June, the Agreement on Internal Trade (AIT) rejected an appeal by Alberta in a case filed by beer importers Artisan Ales, and ordered that the rebate program must be repealed or amended within six months.